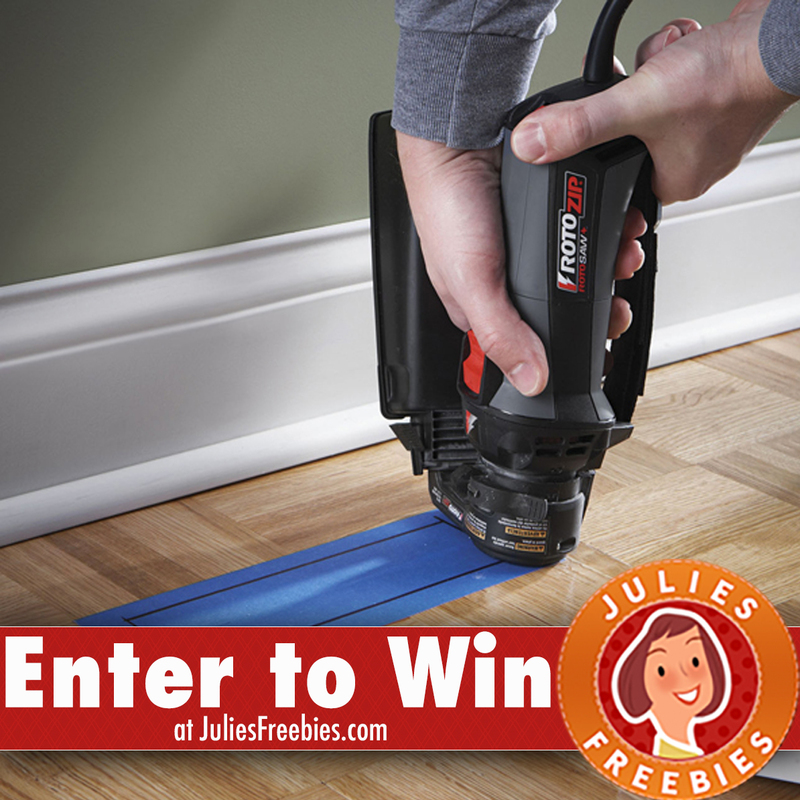 Here is an offer where you can enter to win a RotoZip RotoSaw + with a Dust Vault, from Dremel. Ends TONIGHT! The post Win a RotoZip RotoSaw with a Dust Vault appeared first on Julie’s Freebies.